The following film sequence serves as a vulnerable, raw and entirely human articulation of the challenging process of dying. I believe the text message came through on a Saturday afternoon, and I found myself on a plane to Lexington, Kentucky on the Monday. To film the testimony of someone in possession of a brain tumor and in her last days. Kay Denise Cannon was known well in coaching circles, as a former President of the International Coaching Federation. These are a few selected excerpts from the raw footage cut together for the Irish Style Wake in Celebration of Kay’s Life that happened on 10 November. 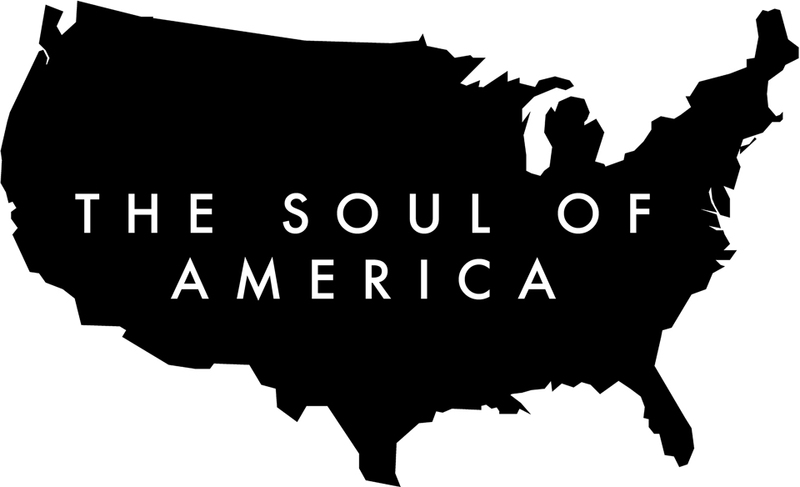 And in advance of the making of two Soul Biographies for which we are looking for PATRONS to support. 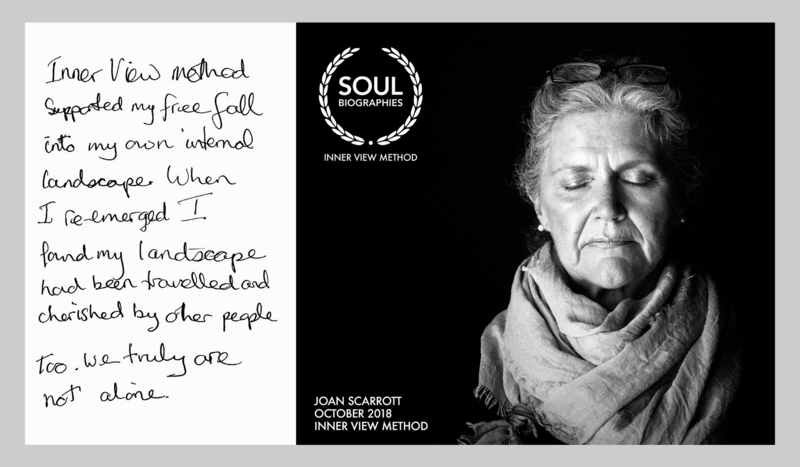 Details on how to support these two Soul Biographies (see Lynn sequence opposite) coming soon. Send us a MESSAGE if you are interested in becoming a Patron. I also filmed the utterly raw experience of Lynn, Kay’s partner of 16 years. It is a profound reflection of the challenging sequence of loss. This will be the second film in the set. You might appreciate these further raw experiences of loss.